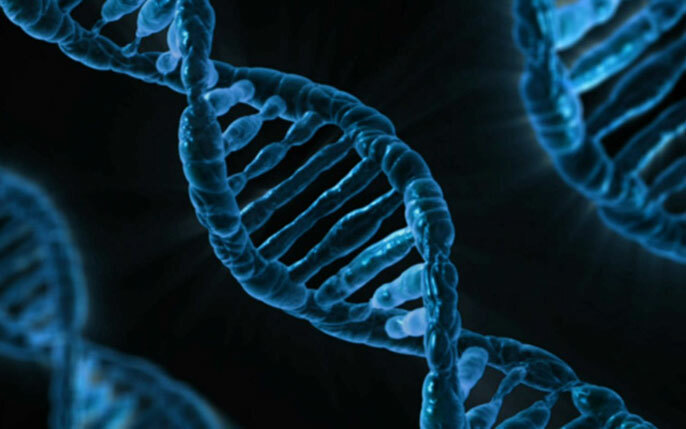 UC San Diego School of Medicine found nearly 200 mutations in non-coding DNA that play a functional role in cancer — about 199 more than were known before. Additional study co-authors include: Ana Bojorquez-Gomez, Daniel Ortiz Velez, Guorong Xu, Kyle S. Sanchez, John Paul Shen, Kevin Chen, Katherine Licon, Katrina M. Olson, Michael Ku Yu, Justin K. Huang, Hannah Carter, Emma K. Farley, Stephanie I. Fraley, Jason F. Kreisberg, UC San Diego; Collin Melton, and Michael Snyder, Stanford University. This research was funded, in part, by the National Institutes of Health (U24CA184427, U54CA209891, P50GM085764, P41GM103504, R01GM070743, DP5OD017937), UC San Diego Altman Clinical and Translational Research Institute (UL1TR001442), Burroughs Wellcome Fund (Career Award 1012027) and the National Science Foundation (Career Award 1651855). Can the study of epigenomics lead to personalized cancer treatment?